FALLS CHURCH, Va. — Little Kent 1 and his teammates played to a 5-5 tie in Saturday's scrimmage match against Falls Church. To see additional photos from the scrimmage, visit absolonkent.net/photogallery/#15208572668884. 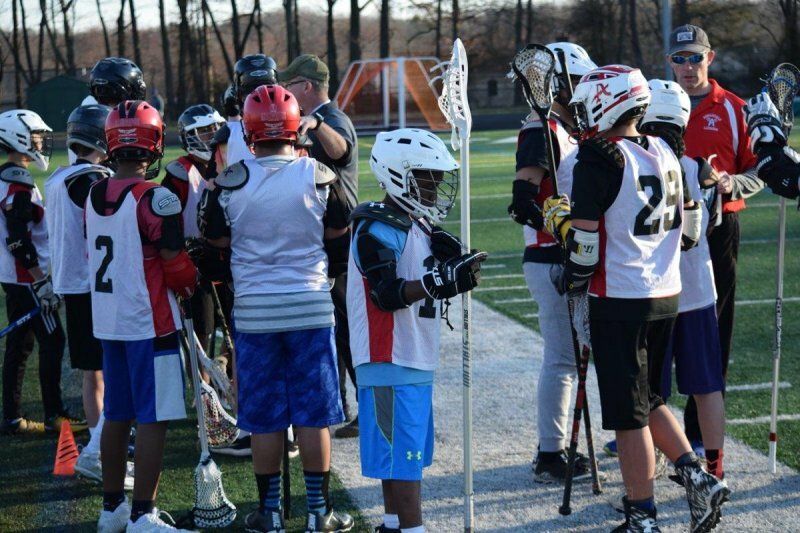 For more information about Annandale Youth Lacrosse visit annandalelacrosse.org.